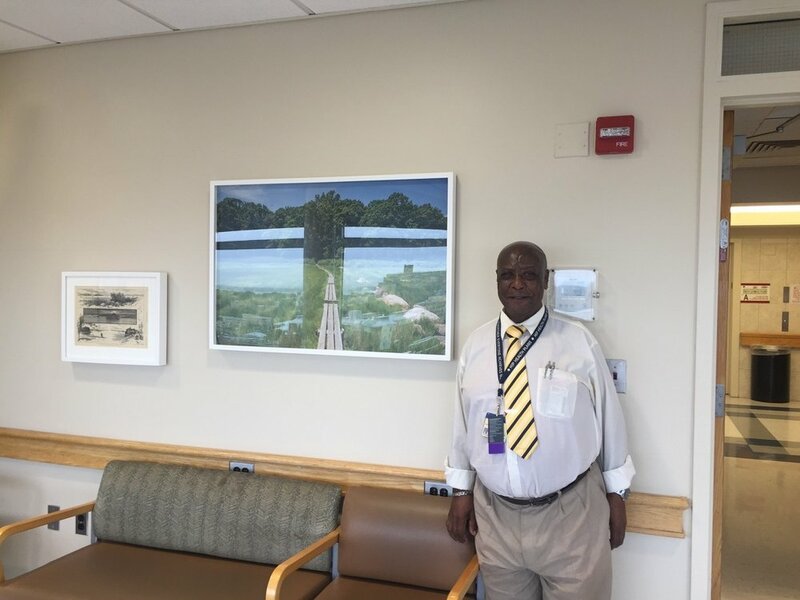 A commission by artist Matthew Jensen for Floors 5-11 of the Weiler Hospital. 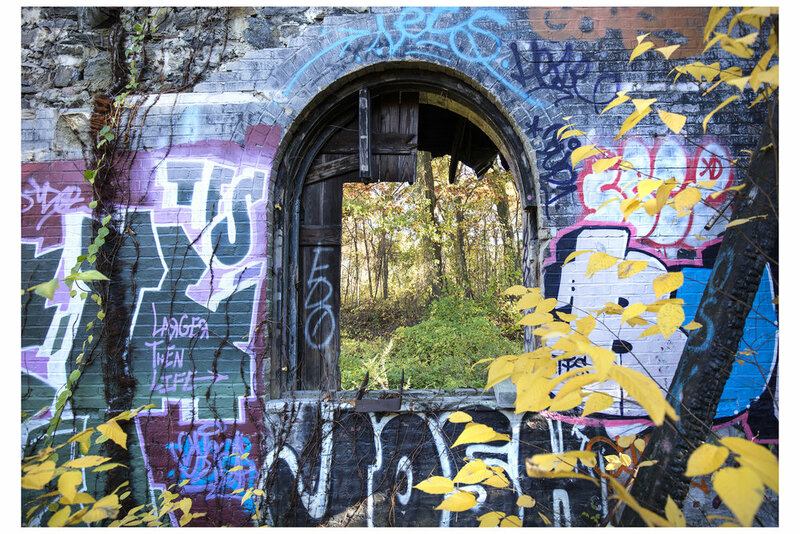 This series entitled 2772 Acres: Walking Pelham Bay is the culmination of a three month shoot in the Pelham Bay Park area just north from Weiler Hospital and in viewing distance from our Day Rooms. 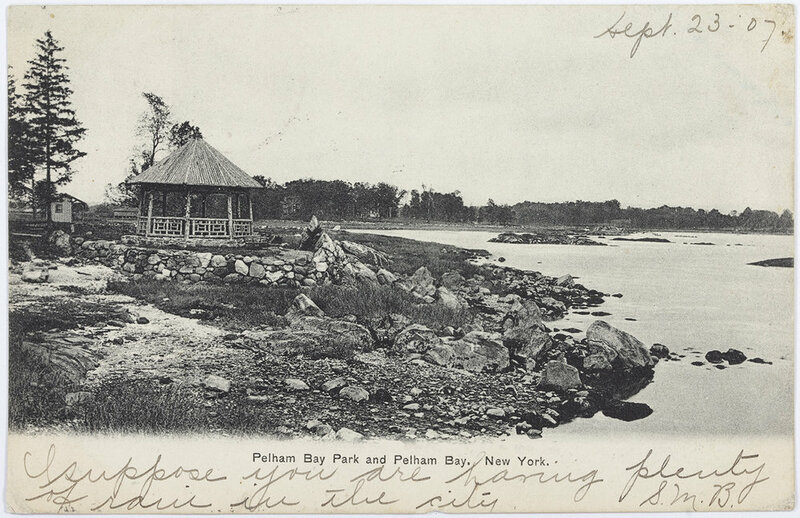 The hope of these works is to portray Pelham Bay Park in a way rarely seen. 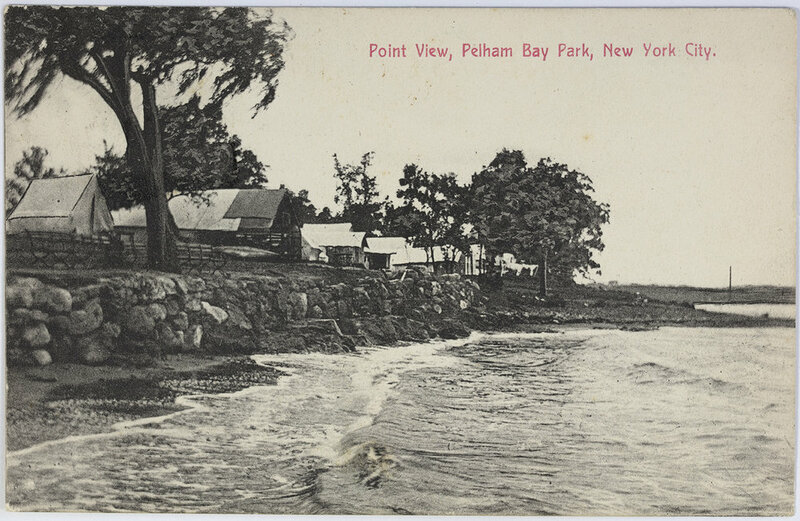 Pelham Bay Park is the largest park in New York City. It is an enchanting place filled with breathtaking vistas, curious geological formations, and historical sites. For locals it is also a venue for just about every form of outdoor recreation and all just a short walk from the subway. It is this accessibility that makes the park even more special in my view. You can walk to an isolated rocky outcropping with a view of Long Island Sound, listen to sea gulls and clanging buoys, and never leave New York City. 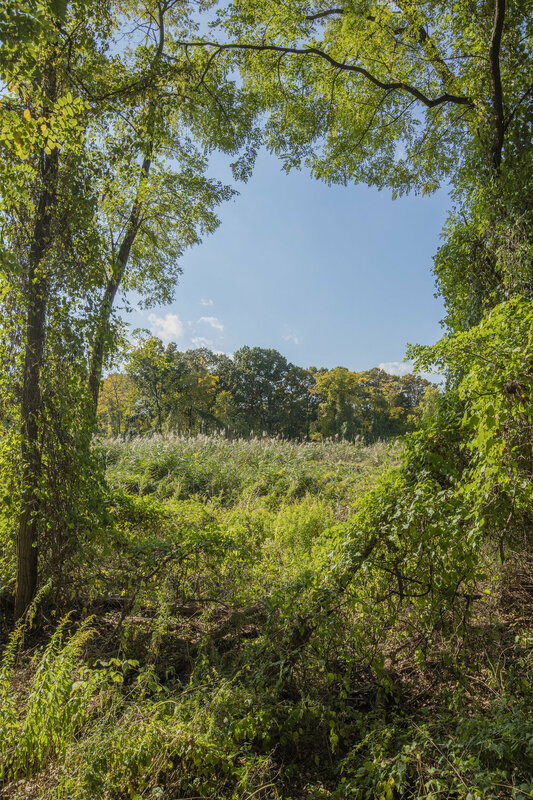 For 2772 Acres: Walking in Pelham Bay, I wanted to capture Pelham Bay at its best. 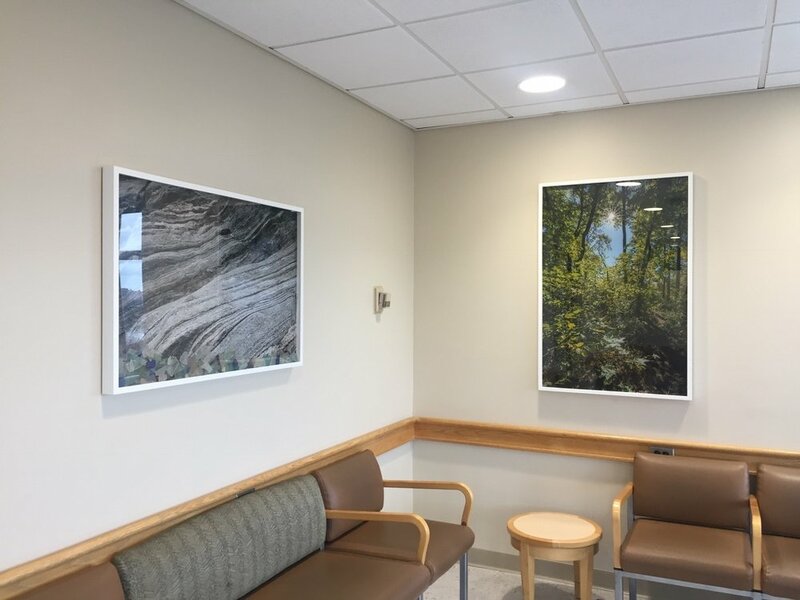 The photographs are an escape to someplace beautiful, but also a reminder that such a place is less then a mile away; it can be seen from the Day Rooms at the Montefiore Weiler Hospital. I can see the historical forces that have created Pelham Bay Park when I walk through the landscape. In my work for Montefiore I wanted to bring some of that history forward in very obvious ways. I collected historical ephemera from various sources and included the actual objects inside the frames with the photographs. The postcards, etching and nautical charts, are real reminders of how places change. As part of my research I also collected hundreds of objects from along the coastline and the edges of trails. The process of building the collection is a form of tactile, site-specific research. Some of the objects date to the 1700s while others, like fishing lures, a plastic domino, and a Game of Thrones pin, are contemporary cast-offs. All of the objects, ephemera, and photographs come together to create a portrait of this amazing place. 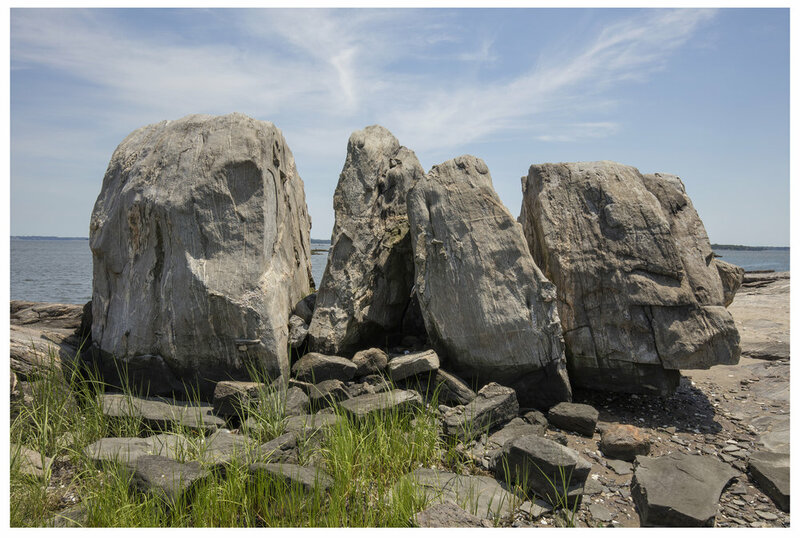 But no photograph can substitute for experience, which is why I hope the work inspires people to revisit Pelham Bay on foot, walk the coasts, contemplate the glacial erratics, look for beach glass and watch the sunset.